Microsoft may have a "mobile first, cloud first" mantra, but we shouldn't forget that the software giant is also highly invested in the enterprise market as well. It's incredibly lucrative, as business clients spend billions upon billions of dollars on its products, a list of which includes the likes of Windows and Office. So, naturally, when Microsoft is working on a product it has to take that into account as well. 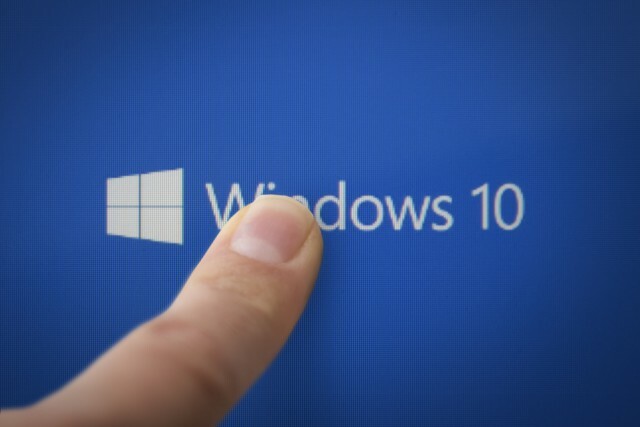 With Windows 10 things have been going rather well, if you compare it to Windows 8, when it comes to enterprise adoption, but the software giant is looking to improve things with a new Windows Insider program aimed at businesses, referred to as WIP4Biz. As the name suggests, it stands for Windows Insider program for business, and it is meant to "make Insider systems and capabilities more friendly and easier to fit into your business environments," according to Microsoft's Bill Karagounis, who presented it during the Ignite Australia conference this week. In other words, Microsoft wants to make adopting Windows 10 much easier and the way that it is trying to get there is by giving businesses a tailored program through which they can share feedback "on things that are critical in corporate and business environments." As it is explained, the WIP4Biz will provide Windows 10 business users with an environment where they can share information, advocate for certain needs, propose changes in the operating system, and test the new commercial features that are introduced, among other things. Microsoft says that this will not be just a dedicated forum where users can contribute, as WIP4Biz will also feature surveys and events after it is officially introduced "in the coming months". Business customers who want to join the program can register here.